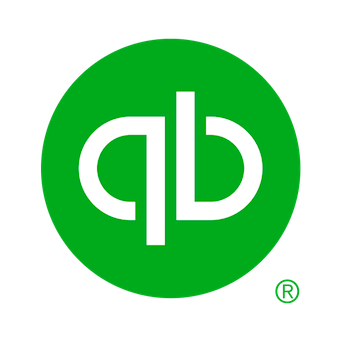 How to Integrate With QuickBooks? Depending on your method of processing, there are different ways to reconcile with QuickBooks. Next, click the ARROW ICON at the upper-right side of the page to export your data. Choose where to save your new document. The document will automatically save as a .CSV (comma separated value) file format. In QuickBooks, you should have the option to import .CSV files. Simply navigate to your saved document from above, and follow QuickBooks’ instructions to import. Conversely, you can also opt to pay $10/month for QuickBooks SyncPay, available through the NMI Gateway. After downloading a small program to your computer, SyncPay will link with your desktop QuickBooks software (sorry, no QuickBooks Cloud support!) so that you can process payments from directly within QuickBooks, which will funnel to NMI and Dharma. 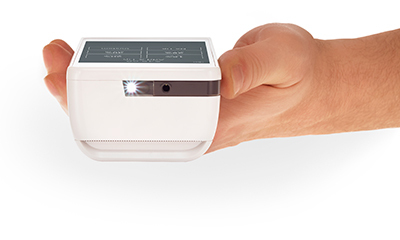 See a demo here. Clover allows full access to their app store, so that you can download apps that have been created by third-party developers to help you integrate with outside services like QuickBooks. 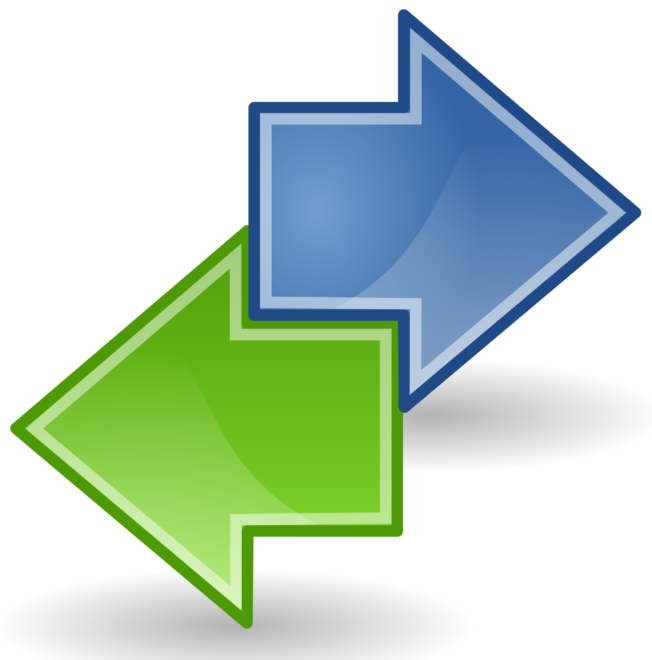 In particular, QuickBooks syncing with Commerce Sync will automatically sync your sales to QuickBooks to eliminate the need to reconcile. There are monthly fees for third-party apps, but often it’s a worthwhile price to pay if you can eliminate reconciliation. 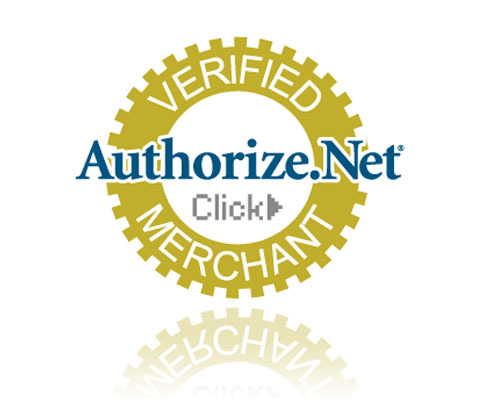 Authorize.net has a pre-built integration with Intuit’s QuickBooks accounting software, so you can easily reconcile your credit card charges. See the Setup/Configuration guide here to learn if this feature will meet your business’ accounting needs.